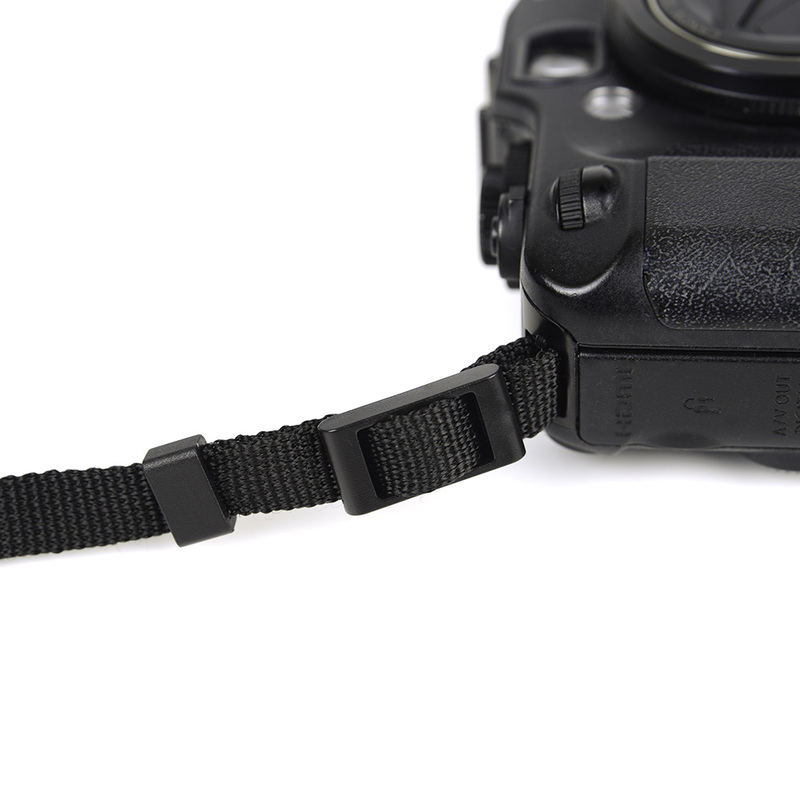 For wedding photographers, sports photographers, event photographers, landscape photographers of even a hobbyist who appreciates photography, you all need to invest in a durable and secure camera strap to securely hold your expensive camera. 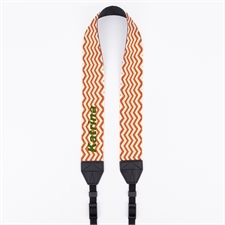 The Multi Color Shells Custom 1.5" Camera Strap can securely hold your camera around your neck or shoulders when your taking photos on the move allowing photo capturing to be more convenient. 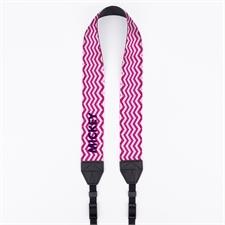 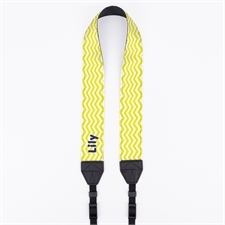 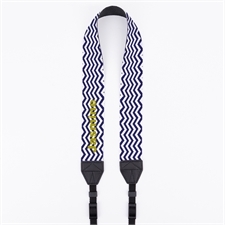 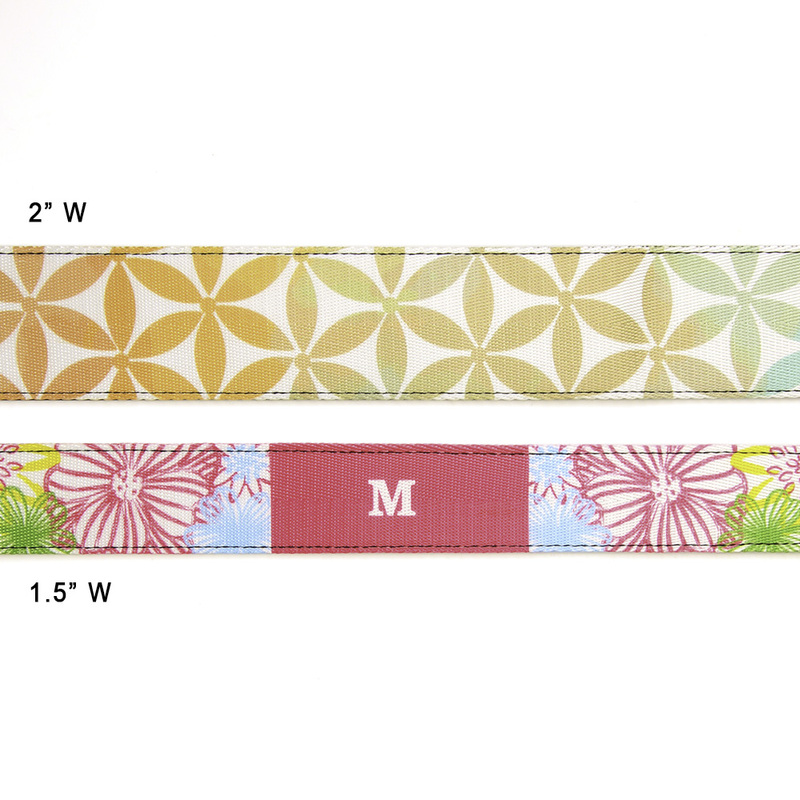 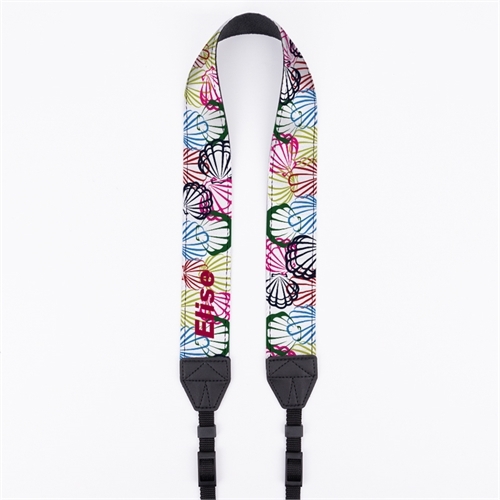 This custom camera strap features a multi color shells design making it an eye catching and colorful camera accessory which will be noticed by everyone! 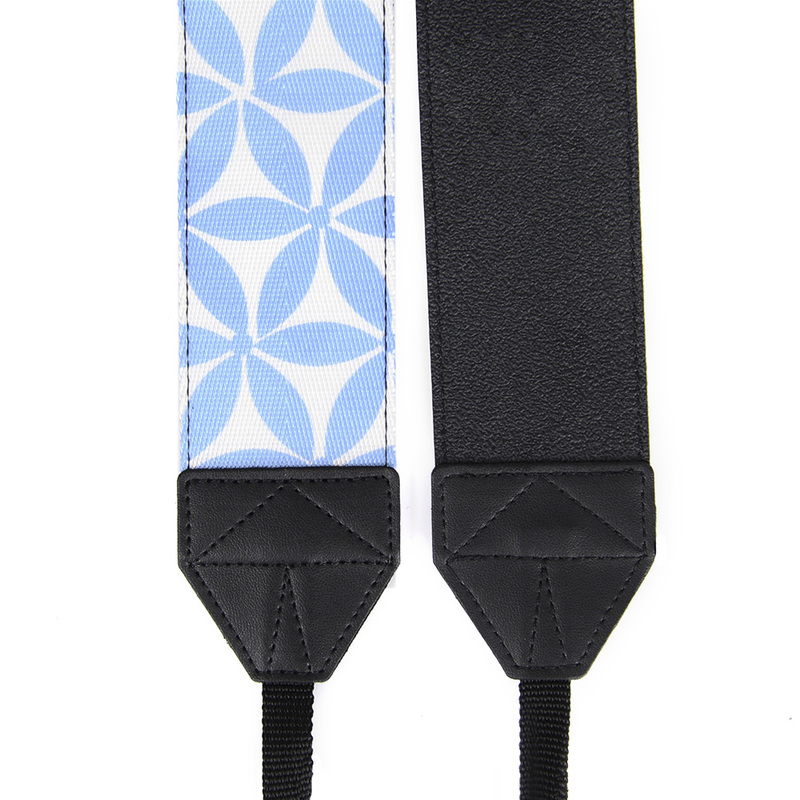 We manufacture our camera straps using high quality material so the camera strap is strong and durable, lasting many situations, environments and for many years, making it a great functional yet stylish custom camera accessory for all photographers.